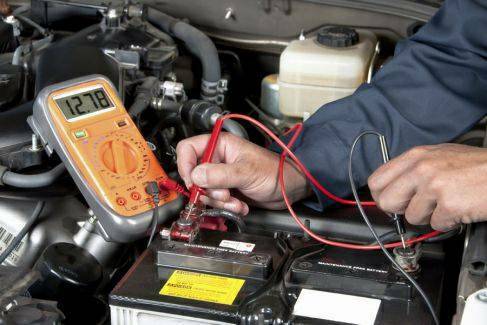 AA2 Dismantling hires the best roadside assistance specialists, car mechanics, and auto detailers. Delivering on our promise to make your safety our foremost concern, we only hire those who agree to a thorough and meticulous background check during which we check for any discrepancies in employment and driving records. 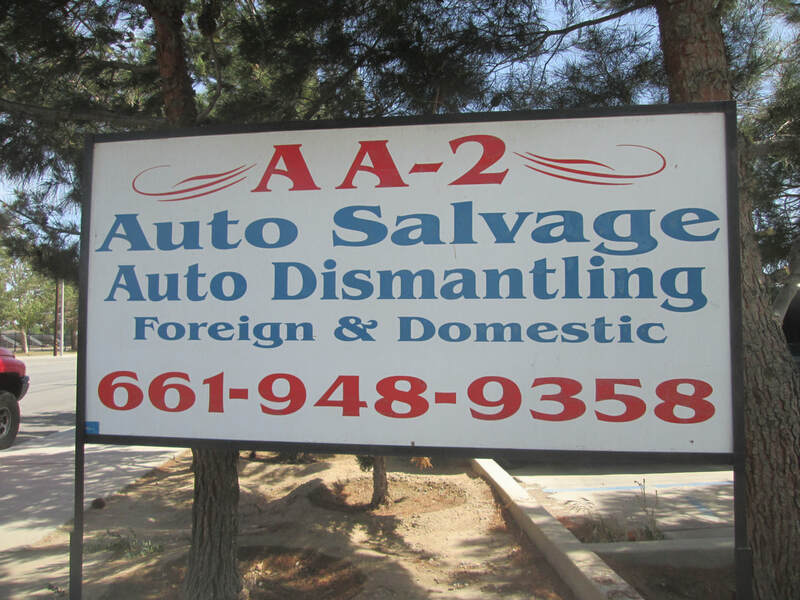 AA2 Salvage and Recycling offers the best prices for those individuals who are unfortunate enough to be involved in an accident. 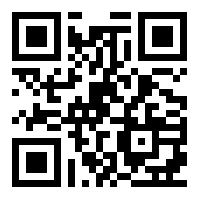 Once you have recovered from the initial shock of the accident, do not panic. Our tow trucks can be to your location at any time, 7 days a week. Our friendly and professional staff will take you and your vehicle safely to our repair shop and drop you at the destination of your choosing.